It was with great pleasure that I tuned on to SABC 1 and saw Lydia, whom South Africans affectionately know as MmaNkwesheng from the popular classic Sepedi dramedy, Bophela Ke Semphekgo. I watched and loved the show when I was a little boy band seeing "MmaKwesheng" still alive and active is a bliss indeed. 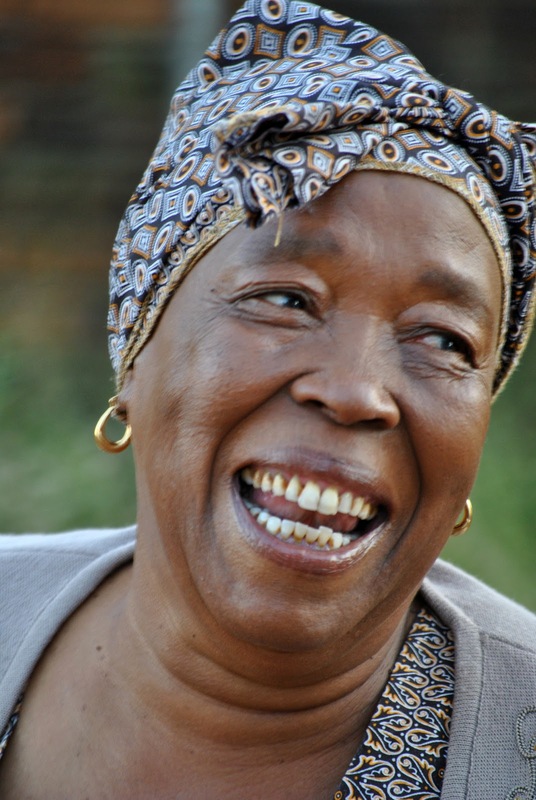 Born on 27th September 1939 Lydia Mokgokoloshi plays the role of ‘Koko’ in SABC1's new show Skeem Saam. 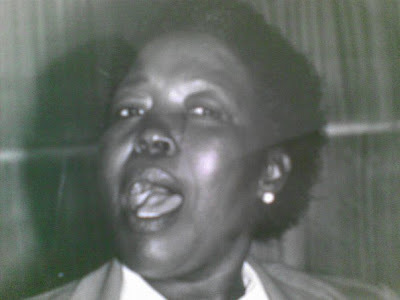 She was born in Limpopo in a dry desert area next to the Tropic of Capricorn in a village Botlokwa. Lydia is from a family of five; her father played a big role in encouraging his children to do the best for themselves. Unfortunately her father had eye problems and became blind. He went back to school where he was taught to use a typewriter and Braille. Koko Lydia’s favourite movie is Romeo and Juliet; her favourite actors are "the Matabane, Barker and Le Roux family" in Isidingo which she enjoys watching. In her leisure time she reads and works in the garden. Skeem Saam is produced by PEU Communication Solutions for SABC Education. Catch the show on SABC1 Thursdays at 20h30 .